What an amazing year! Now that the testing is over, but before you send the kids off for the summer you should take the time to enjoy your last few days together. It's the perfect time for those projects and activities that didn't fit into your busy schedule. And of course, leave some time for celebrating the wonderful accomplishments your students have made. 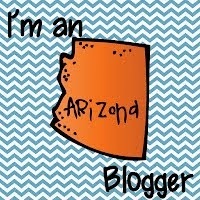 This blog link-up takes you to other blogs with ideas for activities and celebrations for the end-of-year. 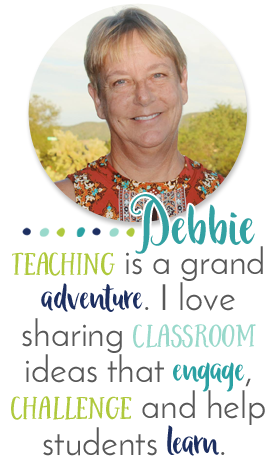 One way to keep kids engaged is to get them involved with a project. Why not let them plan the class party! You can let them come up with the theme, a color scheme and the games or activities for the party. You can even let them decide on the refreshments. I've put together a simulated activity where the students have $200 to spend on a class party. They have to make all the decisions on the food, drink and decorations. They’ll have to use their addition and subtraction skills to keep their order under $200! Then it's up to you if you want to use some of their ideas for your real class party. 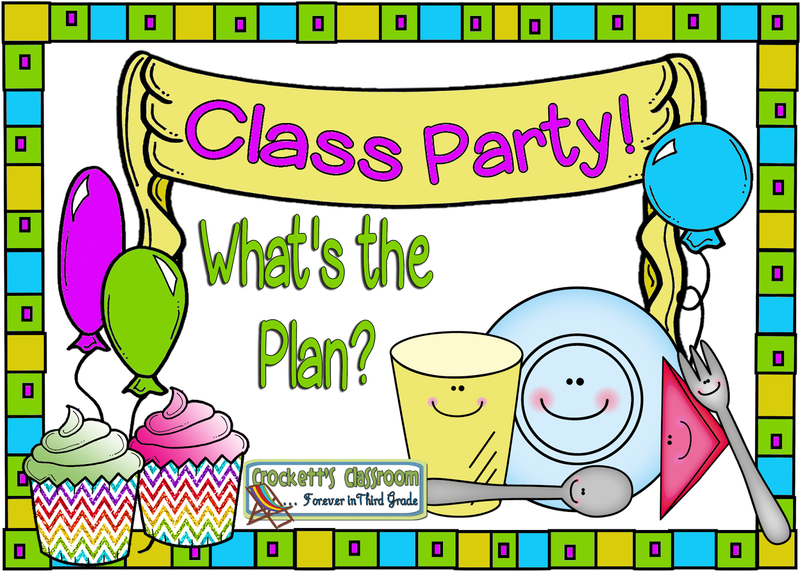 The Class Party, What a Plan is from my end-of-year packet…What a Great Year! 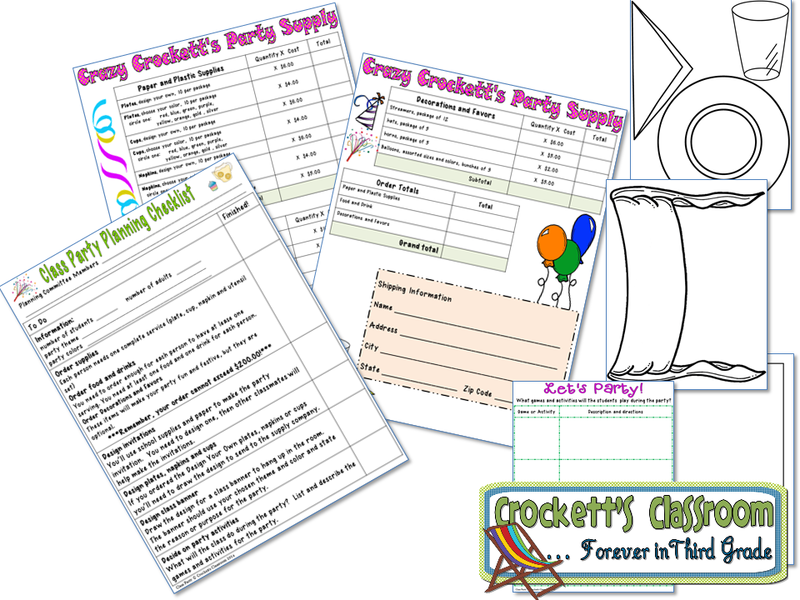 You'll find even more fun and engaging activities memory books and student award certificates. Hope you all have a terrific summer.